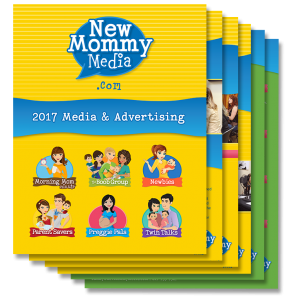 New Mommy Media is dedicated to promoting businesses, organizations and groups working to improve the lives of new and expecting parents. If you have a product, service or event you'd like to promote to our loyal listeners, please complete the form below and we'll be in touch shortly. You can also download our media kit to learn more about our podcasts, audience and advertising opportunities. Tell us more about your advertising needs!